A $50 million philanthropic gift was awarded to the University of California, Los Angeles to support the five-year, $4.2 billion, fund raising Centennial Campaign. UCLA received a $30 million gift that will provide unrestricted funds to accelerate research, innovative clinical care and educational priorities in the Geffen School of Medicine. UCLA will participate in a new science and technology imaging center funded by a five-year, $24 million, award. 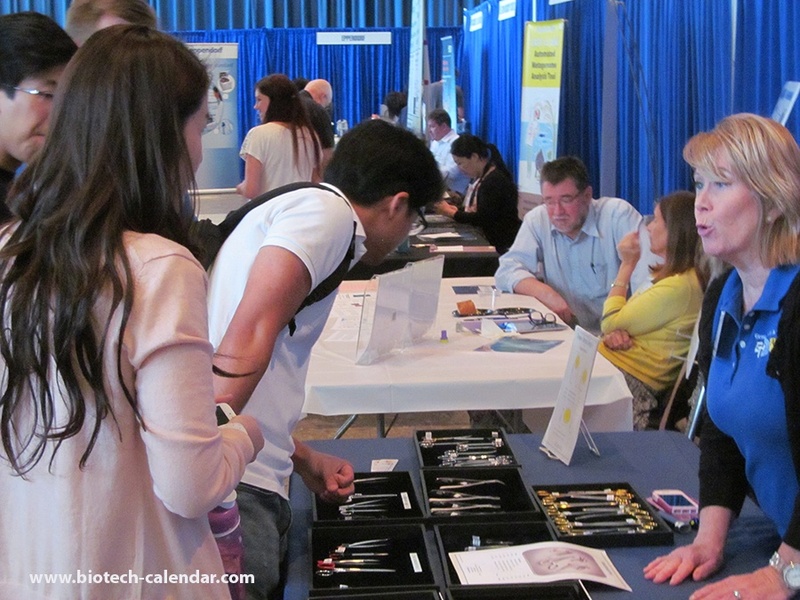 Last year, the Biotechnology Vendor Showcase™ Events at the University of California, Los Angeles attracted a total of 1023 attendees between both events. Of these attendees, 223 were purchasing agents, professors and post docs, and 144 were lab managers. These attendees came from 46 different research buildings and 80 on-campus departments. We invite you to be a part of the semiannual Biotechnology Vendor Showcase™ events at UCLA.